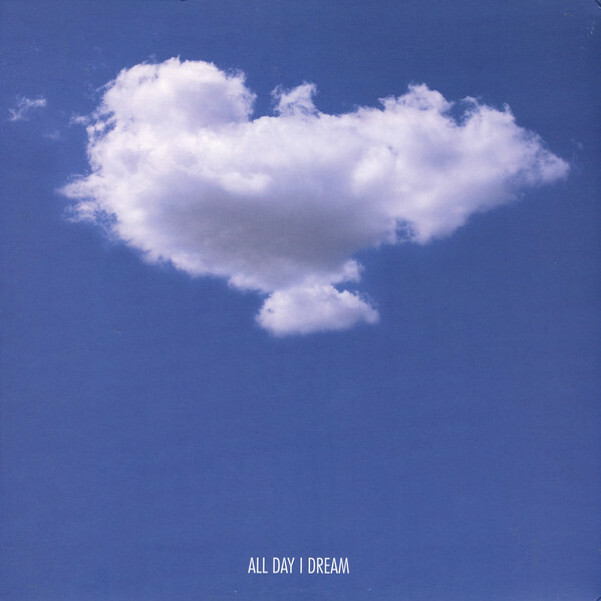 All Day I Dream has been spreading its musical rhythm and tone's through it's summer residencies in New York and Los Angeles the past few years as well as through the label. The forth release has been a summer anthem at the parties this year, and with it we welcome the two new family members behind them to ADID. Maher Daniel's presence is rising steadily and you'll be hearing a lot more from our bright star. How he has time to A+R for the label AND create beautiful melodic tracks of this caliber is beyond us but we're glad he's onboard. Gab Rhome appeared on our radar last year with his brilliant release on Suppliment fact and we knew, when we met, it would be a match made in heaven and not simply a fleeting affair. Both artists are dreamers. We love dreamers Maher and Gab weave a timeless quality in to 'farewell at the gates of dawn'. Beautiful, mournful and musical. The track speaks for itself. After working on Farewell Gab was unable to persuade Maher to stop watching reruns of Bay watch and come in to the studio. Alone he created 'Sometimes it goes one way'. Crunchy and pretty with a longing feel to it's vocal it's a fine partner to the A side daydream.